HMRC tax refund: Does HMRC send you a text for tax rebate? Is this a SCAM? Asda recalls this product amid risk of salmonella - have you been affected? 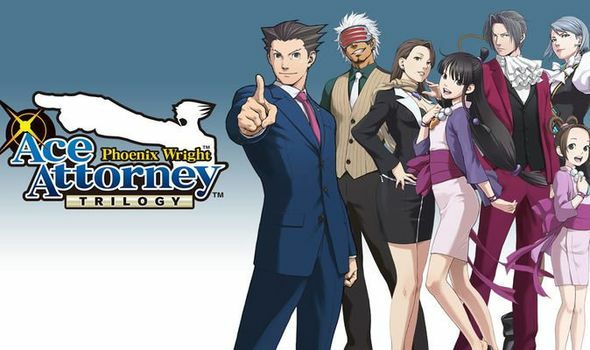 PHOENIX WRIGHT: ACE ATTORNEY TRILOGY lands on Nintendo Switch to introduce a new generation of budding attorneys to the strange world of Phoenix Wright and the unbelievable cases he goes up against – but will fans of the series find much merit in the second release of this collection?